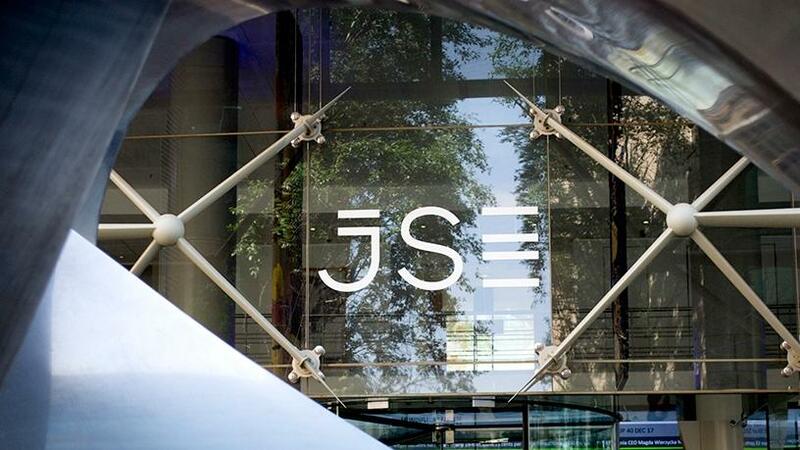 AYO Technology Solutions will list on the JSE on 21 December. AYO Technology Solutions plans to list on the main board of the Johannesburg Stock Exchange (JSE) next week. The company was previously called Sekunjalo Technology Solutions and is a subsidiary of JSE-listed African Equity Empowerment Investments (AEEI). AYO Technology plans to start trading on the JSE on 21 December and will be listed in the Computer Services sector of the main board of the bourse, it said in a pre-listing statement. This will be the second tech listing this year, after pure data technology company, 4Sight Holdings, listed on the JSE's Alternative Exchange (AltX) in October. AYO is a broad-based black economic empowerment (B-BBEE) ICT group offering a number of end-to-end solutions to various industries. The group's product and service offerings include business process management, big data analytics, data security, software development, Internet of things solutions and cloud services. The initial public offering has been on the cards since May, when AEEI announced its intention to list its technology division as part of its interim results statement. The division's revenue, for the six months ended 28 February 2017, increased by 119% to R234 million, while operating profit grew by 17% to R197 million. AEEI's overall interim revenue grew 47% for the six months to R449 million, largely due to the significant revenue coming from the technology division. Last month, AEEI announced the appointment of Kevin Hardy as the new CEO of AYO Technology and he officially took up the position on 1 December. Hardy was the former MD of British Telecommunications - Africa. In order to provide AYO Technology with additional capital to fund its plans for further expansion, it will - in conjunction with the listing - undertake a private placement to raise around R4.3 billion. This will involve an offer to invited investors to subscribe for up to 99.8 million shares at R43.00 per share. The private placement opened yesterday and closes tomorrow, 15 December, at 5pm. Prior to listing, AYO will also issue almost 32 million shares to various broad-based empowered consortiums. At listing, AEEI's shareholding in AYO Technology will be reduced down from about 80% to 49%. The group holds key value-added reseller or supplier agreements with principles such as Nokia Siemens Networks SA, InterSystems Corporation, Cisco Systems, Microsoft Corporation, IBM and Riverbed Technology. The AYO Technology group also has a strategic relationship with BT Communications Services South Africa. AYO said after listing, it will subscribe for 99% of the issued shares of Kilomix Investments, which holds 30% of BT. The group said the listing will help raise capital in order to fund the roll-out of the BT strategic partnership and raise capital in order to fund AYO's acquisition pipeline. It will also provide management and employees an opportunity to acquire an equity stake in the company after the listing, through the AYO Technology Incentive Scheme. The AEEI board said it believes AYO Technology is well positioned for growth over the next three to five years and into the future. "The South African ICT sector is experiencing market consolidation to address a South African market demand for turnkey service providers," the group said in its pre-listing statement. 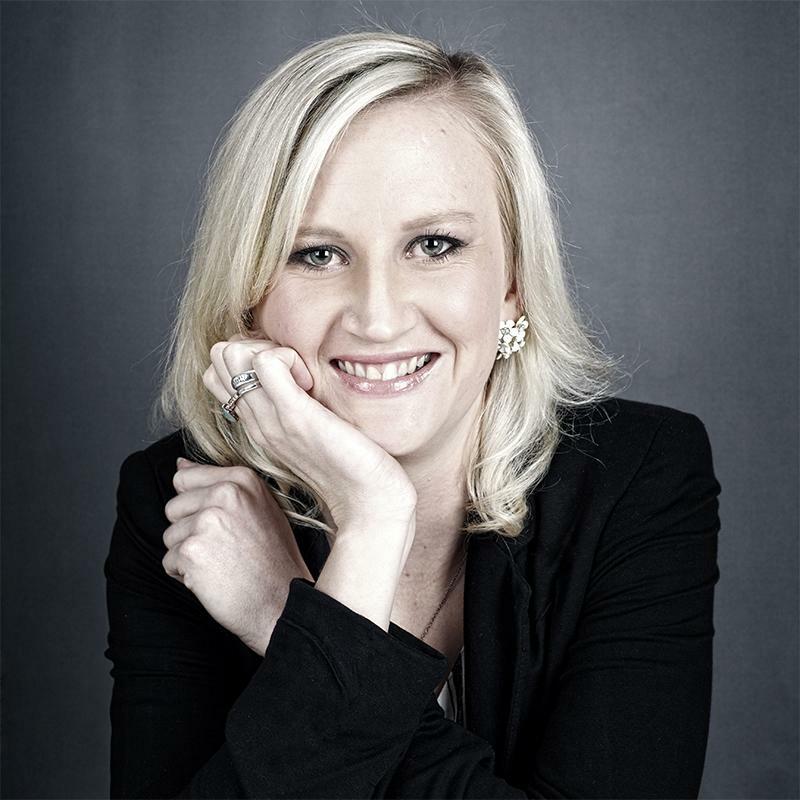 "Over and above the demand for scalable turnkey service providers, the South African market lacks an empowered services provider and, upon listing, AYO Technology will be positioned as one of the leading empowerment groups in the South African ICT sector. "In light of the current market conditions and regulation pertaining to black economic empowerment in South Africa, AYO Technology is well positioned to capture part of the growing ICT spend across the South African market," it added.